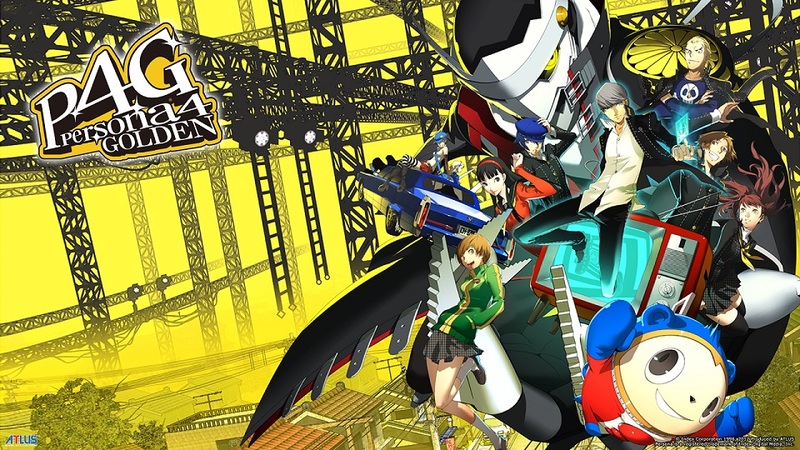 Episode 5: Persona, Come Forth! We begin our day to find Dojima leaving without even saying good morning. The day only gets better as we learn that Saki-senpai has been killed. This of course does not sit well Yoskue who thinks the alternate foggy TV dimension has something to do with it. Steve and Chie decided to support him as they can and Yoskue’s brilliant plan to use a rope as a tether doesn’t work in the slightest. On the other side of the portal we run into the bear who is named Teddie. After being accused of being the murderer we convince Teddie we aren’t responsible and promise to look into the matter to help him reclaim his home. Our investigation however is cut short as the “shadows” attack. With our backs to the wall and only a golf club to protect we us do the most logical thing possible. Invoke the powers of a children’s card game to summon forth our own personal badass!